NaplesGolf.org - A Paradise for golfer and beachgoers is in Naples, Florida, rentals, condo, Winterpark, Falling Waters, Berkshire Lakes, Glen Eagle, Glades, Shores, for rent, vacation, holiday, beaches, beach, palms, sun, caribic, caribbean, Gulf, Mexico, golf, course, USA, pool, golfing, states, U.S.A., FallingWaters, BerkshireLakes, GlenEagle. Naples - It's a PARADISE! Close your eyes just a moment, and imagine a place, a warm tropical place, full of golf courses of all different types, as far as the eye can see. Courses that wind through thick, lush mangrove hammocks and wide verdant sawgrass filled glades. Challenging world class golf courses, designed by master architects the likes of Jack Nicklaus, Pat Dye, and Robert Trent Jones. Golf courses caressed by mother nature, abundant with rare and fragile orchids, wetlands and waterfowl. Now, imagine a place filled with spectacular architecture, beaches and wide open bays. A place filled with shopes, galleries and open air cafes. A place rated one of "The Best Places to Live in America" by MONEY MAGAZINE. A place whose people are as friendly and warm as the late afternoon sunsets that fill the Gulf sky with hues of pink and orange and lavender. Now, open your eyes... Welcome to Naples, Florida... Home to more private golf courses per capita than any other place in the entire world! Welcome to Naples... "A Paradise for Golfer". From its beginning as a tiny fishing village, to its present day sophistication, Naples remains one of the most beautiful tropical enclaves in the world! 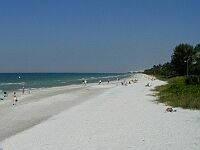 Visitors and residents flock to the white sandy beaches to experience the soothing Gulf waters. Some of the world's most famous golf course designers have created challenging courses that have put Naples on the map as a premier golfing destination. Naples' cultural arts community is growing everyday. 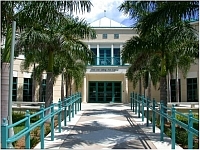 The Philharmonic Center for the Arts brings world-class entertainment to its stage every season, attracting patrons from all along the Southwest Florida coast. A variety of theatre groups, outdoor concerts, art galleries, and festivals add excitement all year long. 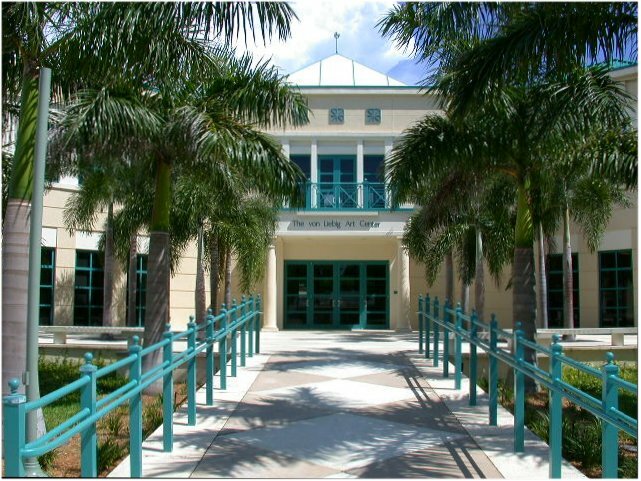 At the beaches you'll find miles of marvelous, white sand, clean snack bars, showers and restroons; only a 30 minutes ride and you'll be at the International Airport fo Fort Myers. Shopping and dining are a favorite pastime here. From elegant to casual, Naples has it all! 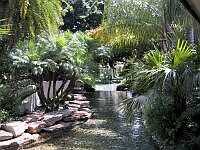 The upscale shops and bistros of Olde Naples are famous. The Waterside Shops, The Village on Venetian Bay and many others add to the ambience that is Naples! 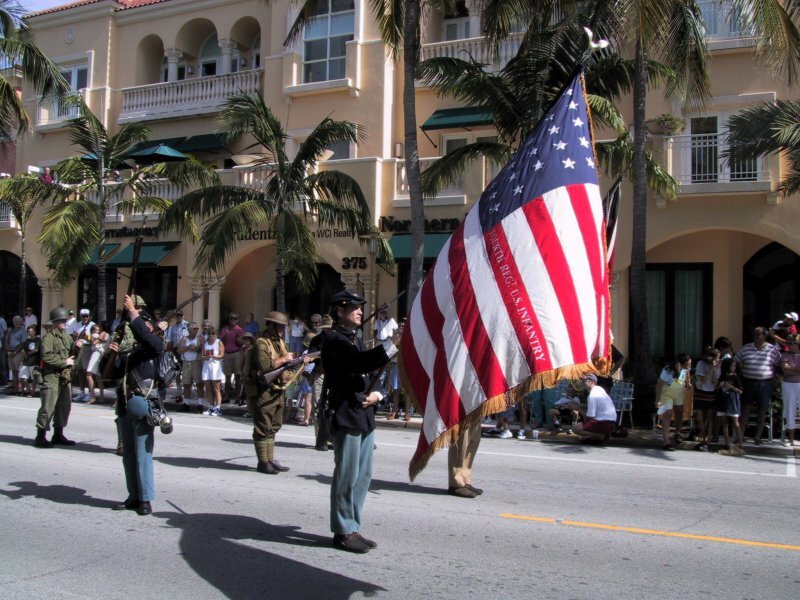 And by the way: If you want to know, where Naples is located in Florida, click here. Almost every week there are special FREE events in Naples. Click HERE to have a look into the calendar of events. In the map at right you can see how close our rental units are to many of the local attractions, including famous golf courses, Old Naples or Gulf coast and beaches. Whether you choose Winterpark, Falling Waters, Berkshire Lakes, Glen Eagle, or The Shores - either decision is an excellent one. And if you are an owner in Naples, I also make sure the public knows your home or condo is for rent by using innovative advertising and marketing techniques to attract solid tenants. I have still a question. Where I can get help? Where I can order print literature about visiting Florida? Where can I find listings for golf courses? What is the difference between "On" and "Off" season rates? What are the average air temperatures in NAPLES? What are the average water temperatures in NAPLES? What are the average number of rainy days in NAPLES? Are the waters of the Gulf dangerous? Where I can get a BEACH PARKING PERMIT? How to prepare a turkey? Where I can rent a bicycle?